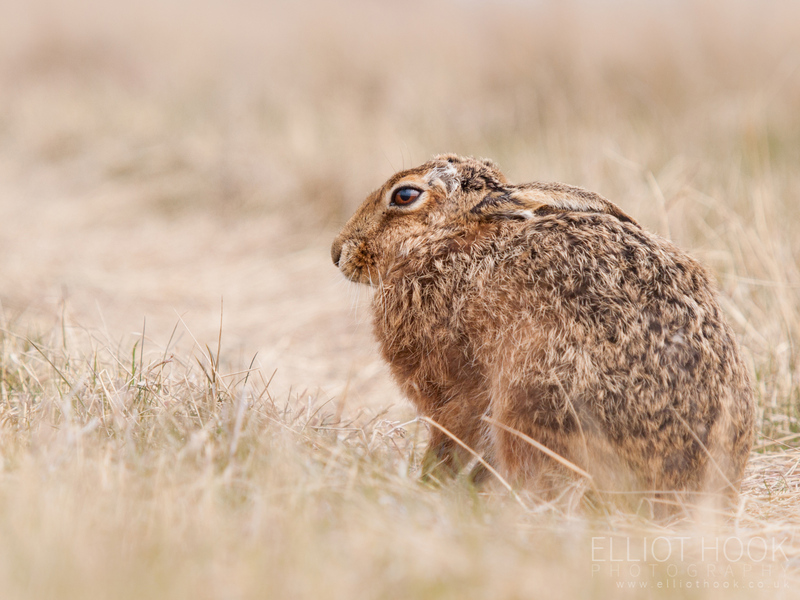 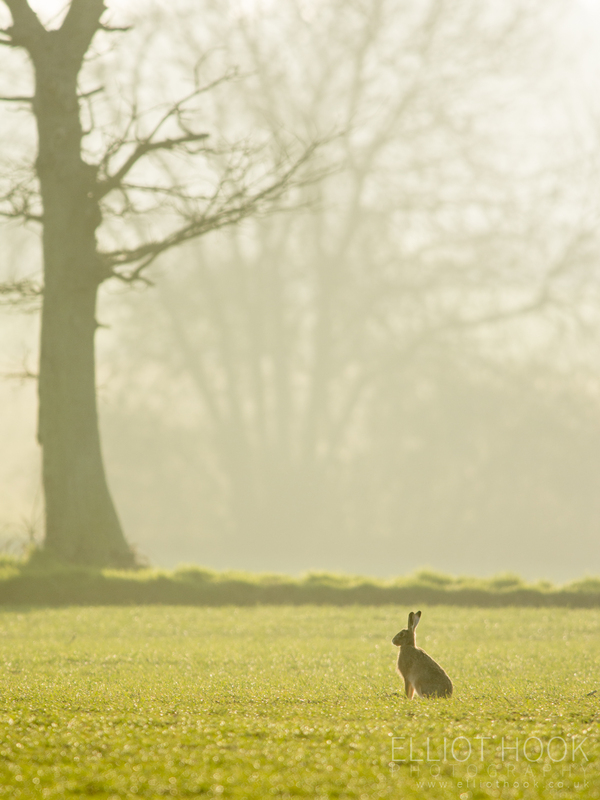 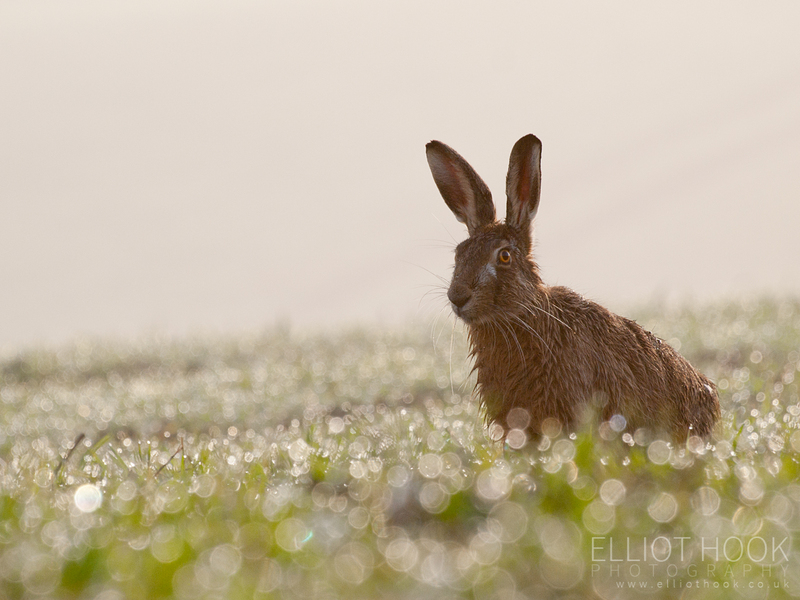 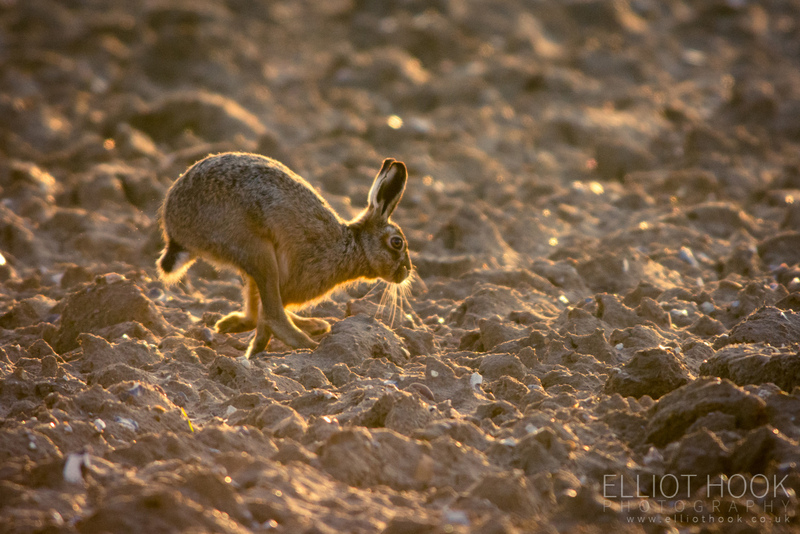 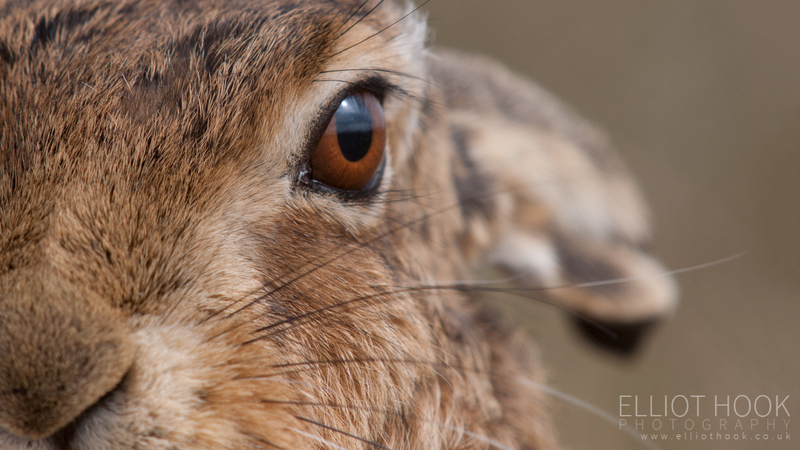 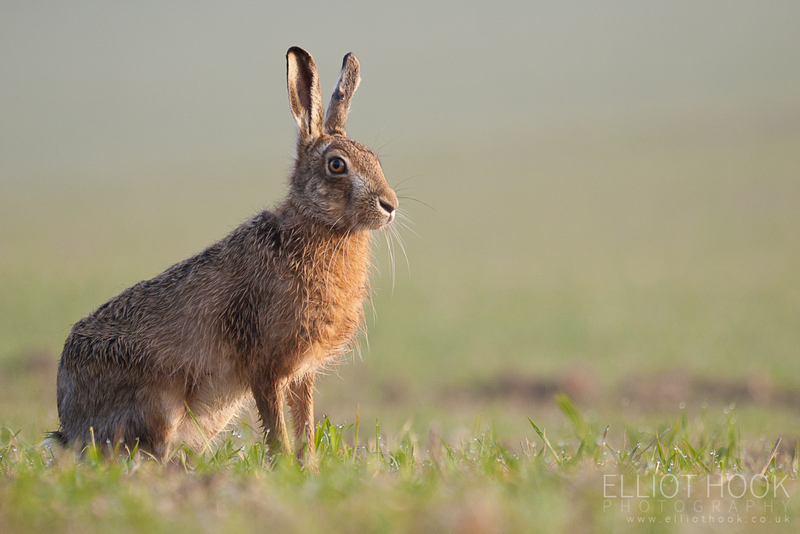 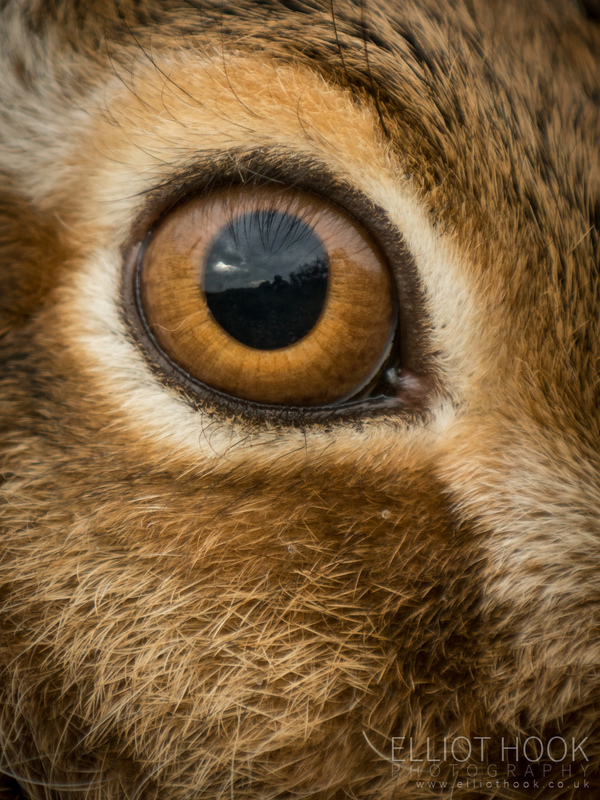 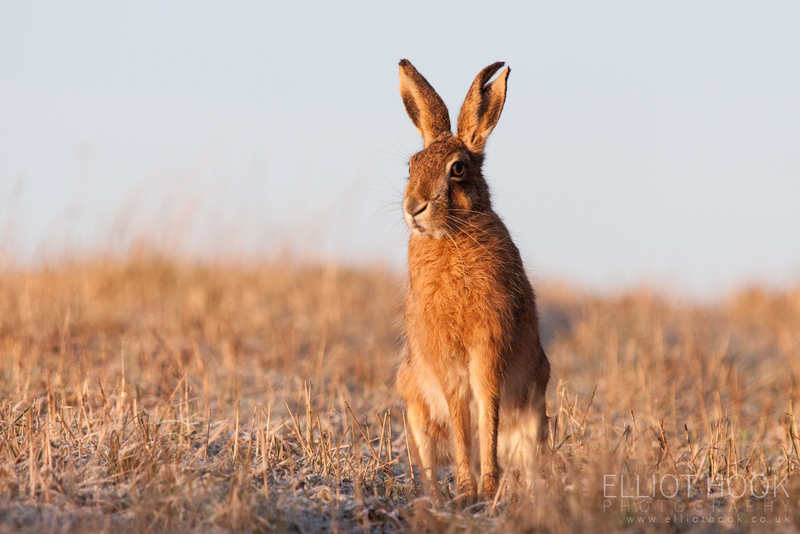 Another one of my favourite mammals to photograph, the Brown Hare (Lepus europaeus). 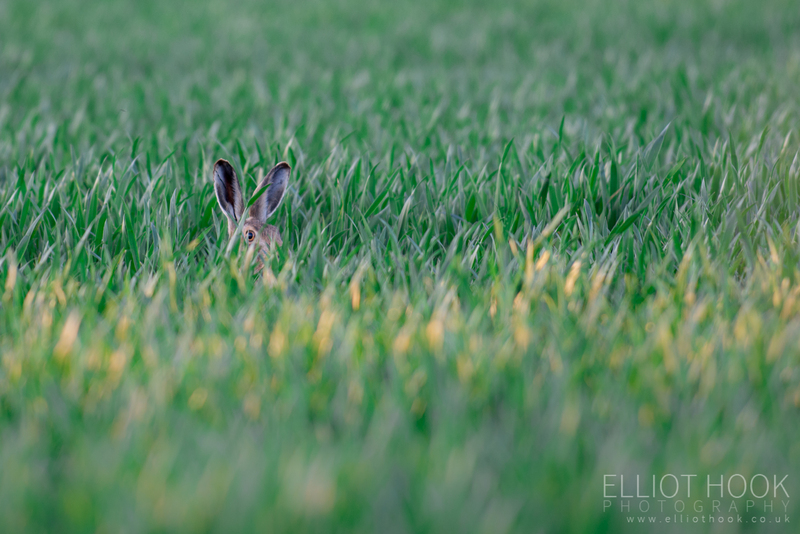 For me, these are most often seen running in the opposite direction across the farmland of Hertfordshire, Bedfordshire and Suffolk, but a combination of patience and fieldcraft can get you pretty close! 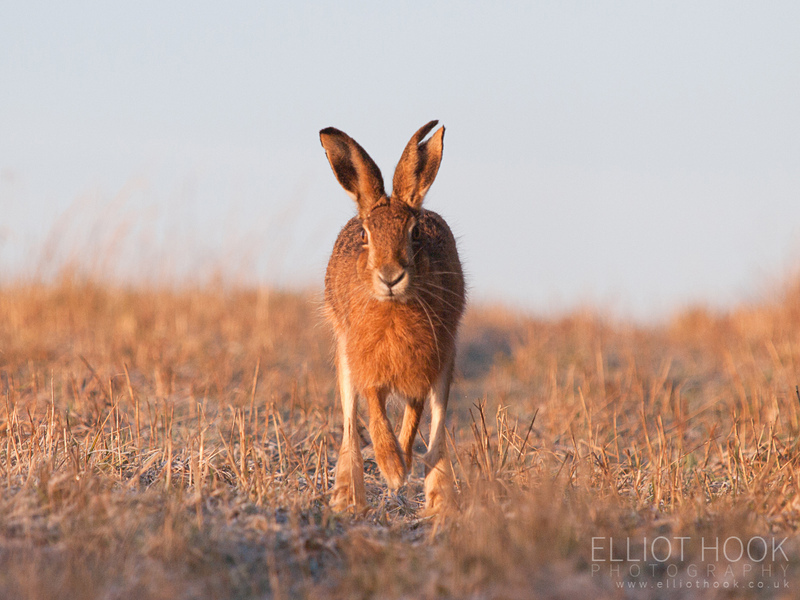 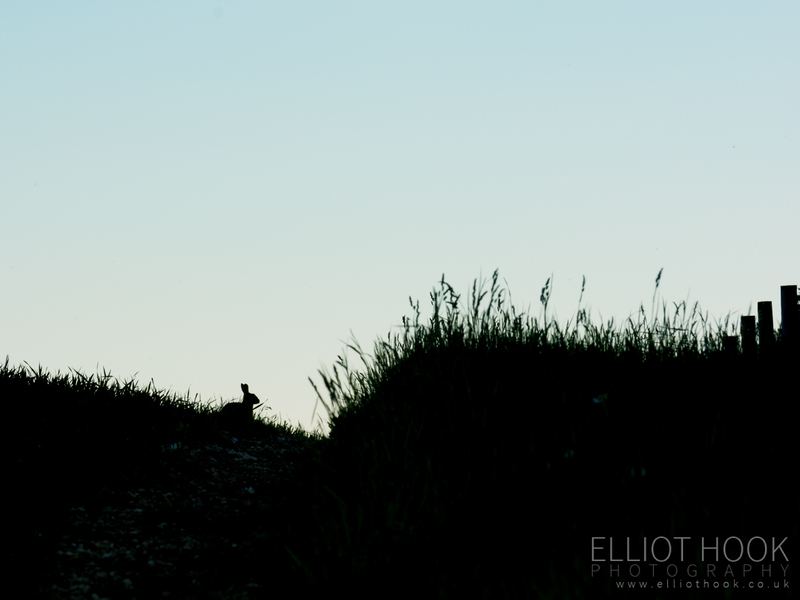 Hares are an on-going challenge, so I always hope to add to this gallery.